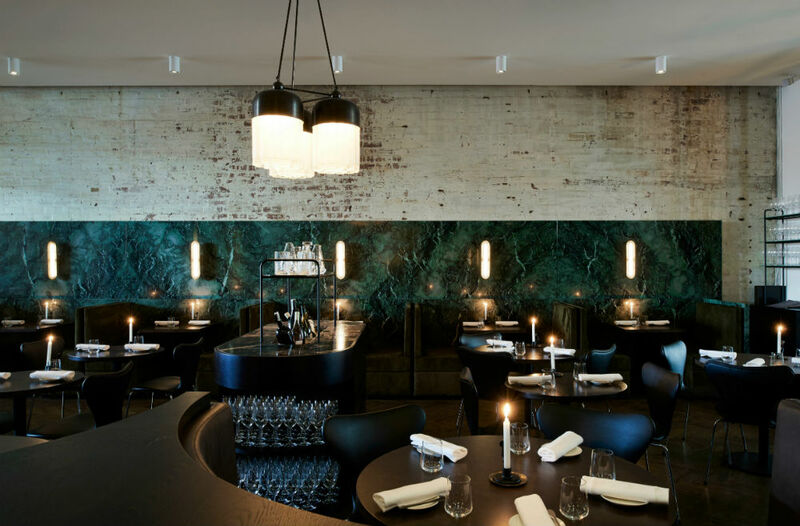 Andrew McConnell Flagship Looking For Hospitality "Specialist"
A rare opportunity has opened up to work across some of Melbourne’s best restaurants. Scout chats to the group marketing manager Loren Daniels about the opportunity and what makes being part of the management team at Cutler & Co and Marion so special. There’s a reason senior roles at Andrew McConnell's venues rarely pop up: those that do get these positions generally stay. 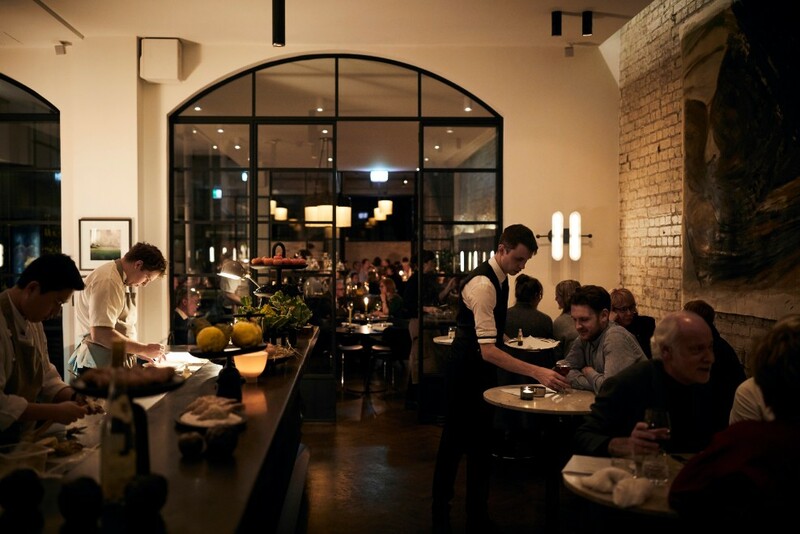 “Since I arrived in 2014, senior management openings have been rare,” says Loren Daniels, who is marketing manager for all of Andrew McConnell’s venues (Cutler & Co, Marion, Cumulus Inc., Cumulus Up, Supernormal, Canteen, Builders Arms Hotel and Meatsmith). This is what makes the business’s recently advertised job listing on Scout Jobs particularly exciting; the venues are looking for a leader to join its senior management team. If you’re an experienced hospitality professional looking for a once-in-a-lifetime career opportunity, then make sure you check it out. They must “have an eye for detail and quality, be a great communicator, have a strong commercial mindset and a solid amount of experience in reservation strategy and events”. This role isn’t just about pushing paper. It’s heavily involved in the “big picture”. “It’s a role that incorporates strategic thinking, planning and delivery with lots of opportunities for creative input,” says Daniels. “It will also require project-managing external events and activity that Cutler & Co. and Andrew (McConnell) may be involved in, such as those at Melbourne Food and Wine Festival, interstate and global collaborations, charity dinners and partnership programs. Employees at Andrew McConnell venues get ongoing development opportunities, including access to training programs and chances to work alongside some of the most esteemed hospitality professionals in the country. The benchmarks set by the venues are also first rate. “Exacting standards and surrounding ourselves with people who are equally as passionate and skilled is so vital to our success,” says Daniels. “And everything we do is all about quality – the ingredients, the team, our service standards. It’s genuinely a fulfilling, world-class environment." For Daniels, it is about being influential across all areas of the business that makes this role so special. 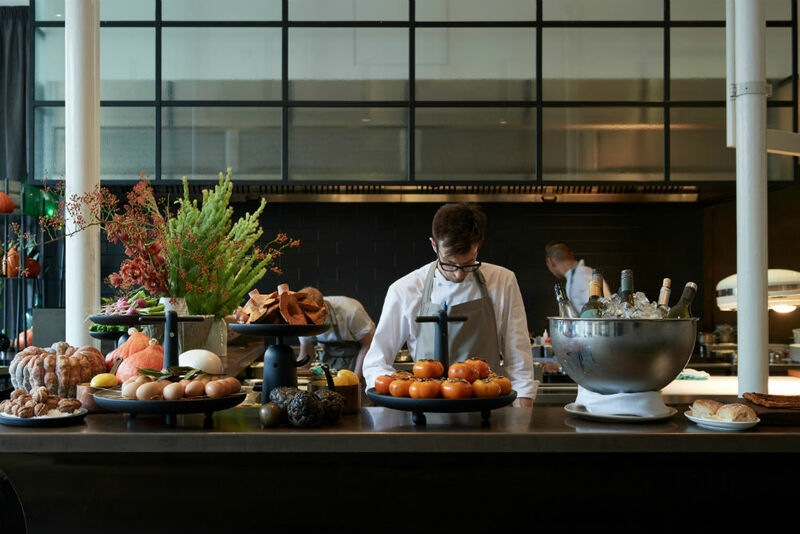 "The continued success of Cutler & Co. and Marion relies upon our management team leading and working together – from front of house, to the kitchen and behind-the-scenes as well. This role is one of the most varied and dynamic positions in our industry, and when I was in a similar role earlier in my career, it encompassed all of the things I love about running restaurants – creativity, strategy, communication and management." “I work alongside people that are very, very good at what they do. There is so much to learn from Andrew and our management team." 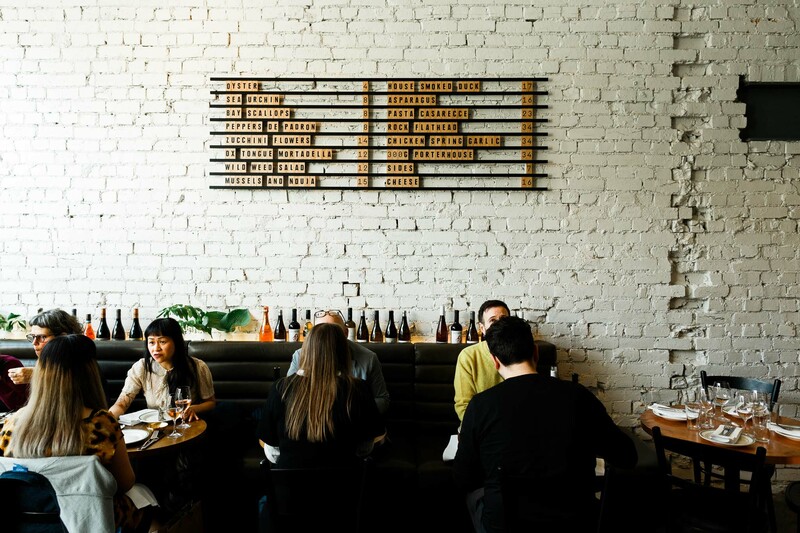 Employees are also given a staff discount at Andrew McConnell restaurants and get to work out of an awesome Fitzroy location. 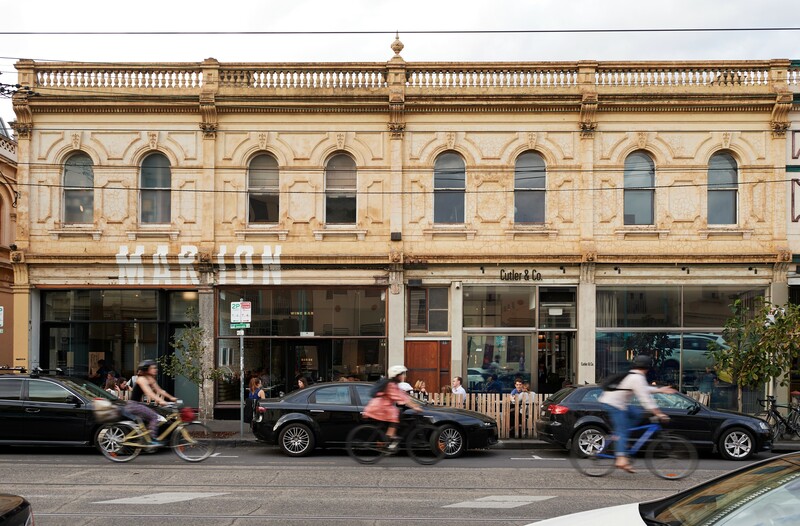 As the established fine diner moves into its 2nd decade and Marion thrives as a firm Fitzroy favourite, Daniels and the team are looking for the right kind of leader to join them in driving the business forward. “If there is anything that Andrew and the team are really great at, it is looking at how we can push ourselves and continue to evolve and refine what we do,” she says. "It is incredibly rewarding to be a part of that."